Donald Trump. Blockchain. Millennials. Start on any one of these topics, and you're guaranteed to draw some strong opinions from either side of the coin. In the tech scene, chatbots are a prime example of a polarizing topic. The introduction of chatbots to Facebook Messenger in 2016, in particular, triggered much hype amongst the tech community. But many chatbots turned out to be a huge disappointment. Just as quickly as they were thrust into the limelight, tech pundits and observers alike moved on to the next fad (cryptocurrency, anyone?). There were some, though, who saw the potential in chatbots. 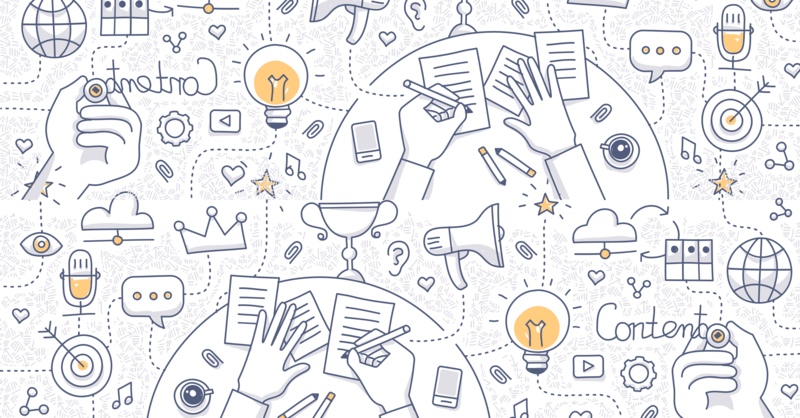 Over the next few years, they worked hard to make the future of conversational marketing that they envisioned into a reality. 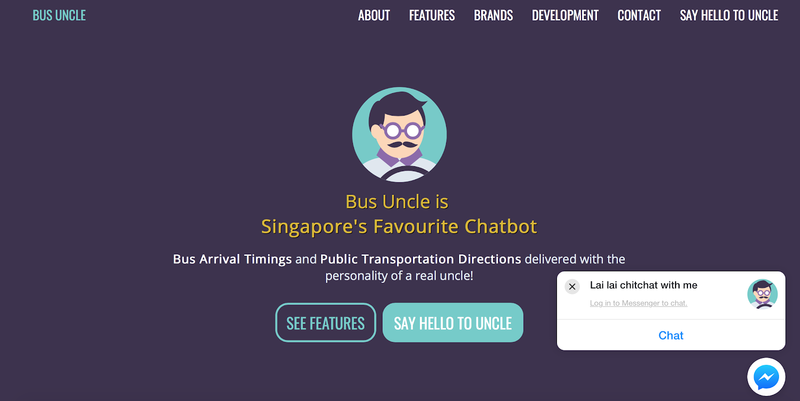 One of them was Abhilash Murthy, founder of popular Singaporean chatbot Bus Uncle. 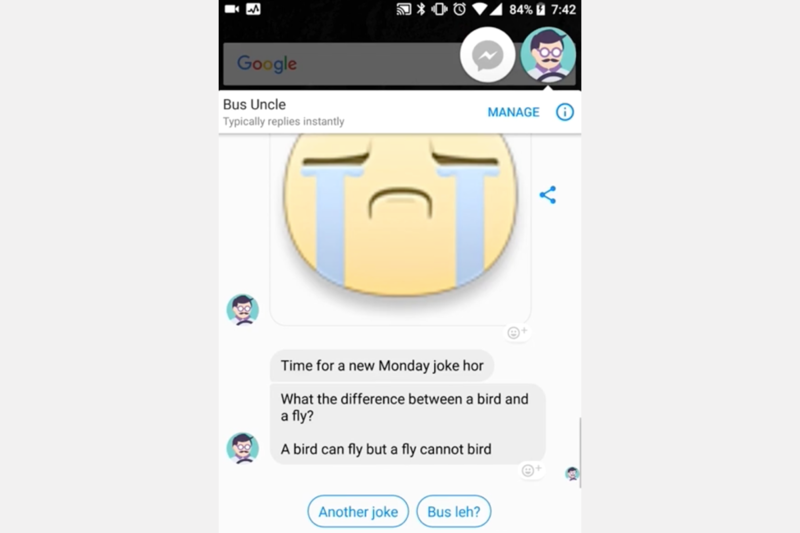 Bus Uncle is Singapore's most popular chatbot with over 100,000 users and processing more than 50K messages every day. We're growing on three major platforms—Facebook Messenger, Telegram, and Google Assistant—and will soon support other conversational platforms, enthused Abhilash. Bus Uncle was not Abhilash's first rodeo in the tech space. 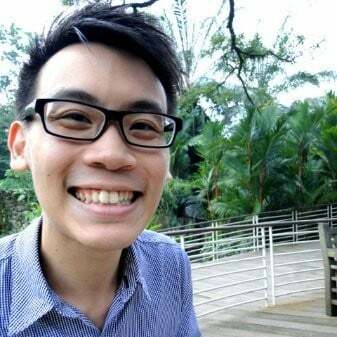 Previously, he worked as a software engineer at a Singapore-based inventory management software startup called TradeGecko. So, what is Bus Uncle? 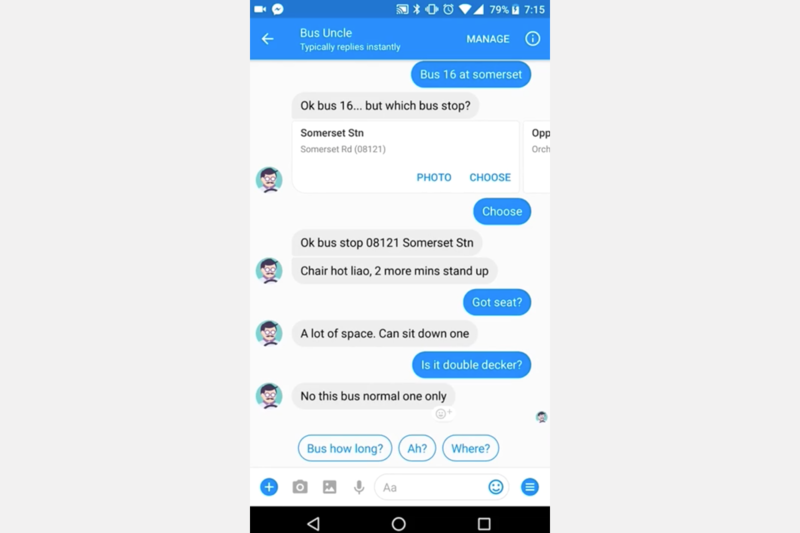 He is a chatbot that tells you when your bus will be arriving in typical Singaporean fashion. Yes, that includes all the obligatory lahs, lors, and lehs that you'd expect. He is also one of the few that have made it beyond the graveyard of abandoned chatbots, and continues to thrive today. How did Abhilash manage to create a chatbot that people feel comfortable engaging with on a daily basis? Abhilash attributes the success of Bus Uncle to three main factors. Firstly, it managed to strike a local chord communicating in Singlish and with the personality of the OG kopitiam uncle. On the other hand, many of the chatbots I had tested seemed to have trouble with basic English, much less communicate with a slang as complicated as Singlish. 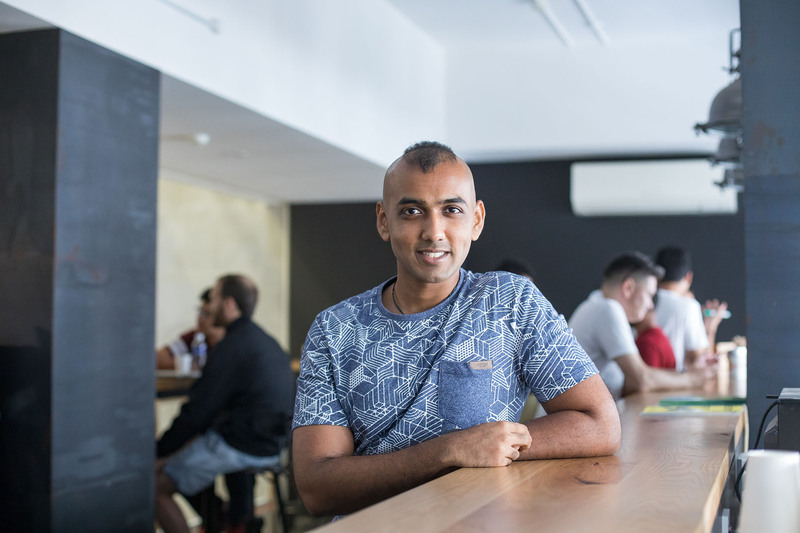 Abhilash, however, claims that it wasn't that hard to teach Bus Uncle to speak fluent Singlish. All it took was a decent understanding of the mechanics of language. Training a bot to speak English only requires the trainer to fully understand how grammar and vocabulary work together, he explains. A training set is created, and then sent to AI tools that the bot can leverage to handle real world data. Similarly, training sets can also be created in Singlish. Language is just a social construct. Secondly, Bus Uncle can perform its intended purpose outstandingly by being able to handle hundreds of conversational styles. Some people type in single words and characters, some type out full sentences, and so on, Abhilash elaborates. Bus Uncle can respond to them accordingly, within context. Finally, a tight feedback loop was essential for Abhilash and his team to make Bus Uncle fresh and fun to chat with day after day. We collect feedback frequently, monitor how people interact with the chatbot, and create actionable insights to ensure that we keep improving the user experience, he says. For example, the team recently launched an image recognition functionality, which allows users to snap a picture of the bus stop panel instead of typing out where they are. Are there instances where Bus Uncle isn't able to respond properly to certain queries? Definitely, says Abhilash, but only when he is asked questions that are beyond his job scope. Firstly, the purpose of Bus Uncle is clear and defined; people need to chat with him for bus timings and directions. For questions asked outside of this domain, Bus Uncle sends a fallback response to the user, he explains. These unhandled queries are collected and segmented in the backend, and then used to retrain Bus Uncle's natural language engine, to teach Bus Uncle to respond to similar questions in the future. As such, although the functionality of Bus Uncle is fully AI-driven, there is also a human element to the personality and user-experience. We have a long way to go before we can make personality, design, and user experience AI-driven, too, says Abhilash. However, he is a firm believer that chatbots will advance and become more sophisticated as time goes by. As I type this now, chatbots are being used for finance, medical, entertainment, counselling purposes already, Abhilash says. One of his favorite chatbots in Singapore is Sammy the Sailing Bot: She gives sailors important information such as wind speeds, direction, and results and photos of sailing tournaments. 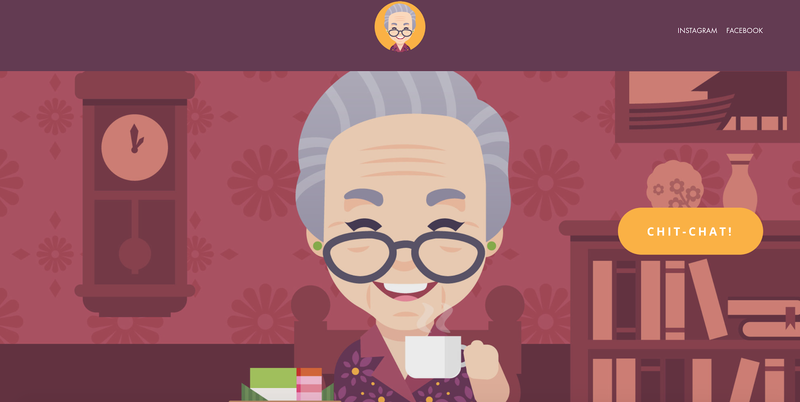 Another interesting chatbot that he and his team recently worked on is Heritage Granny, which was developed for the National Heritage Board in Singapore. Heritage Granny is her name. Singapore history is her game. According to Abhilash, users love interacting with Granny (no surprises there!). She's great because she encompasses the personality of a grandmother who grew up in Singapore and tells tales of heritage sites, he explains. What makes her interesting is that she's not only functional with her history education and events management features, but she has a strong touch of personality and creativity. It is these factors—important in conversational interfaces—that many conversational AI developers neglect, Abhilash says. To Abhilash, communication and connection are key components in all chatbots. Done well, chatbots are great at demonstrating the capabilities of natural language understanding on popular platforms like Facebook Messenger and Telegram. Unfortunately, personality tends to be the last thing that developers consider when creating chatbots. For this reason, Abhilash's next project is to build BotDistrikt, a web platform for anyone to create a highly effective and engaging conversational app with a focus on personality. The concepts in bot-building on BotDistrikt are fully inspired by the creation methodology behind Bus Uncle and Heritage Granny. Our purpose is to enable you to communicate your message and connect with your target audience effortlessly, he explains. This platform is not limited to text chatbots alone. 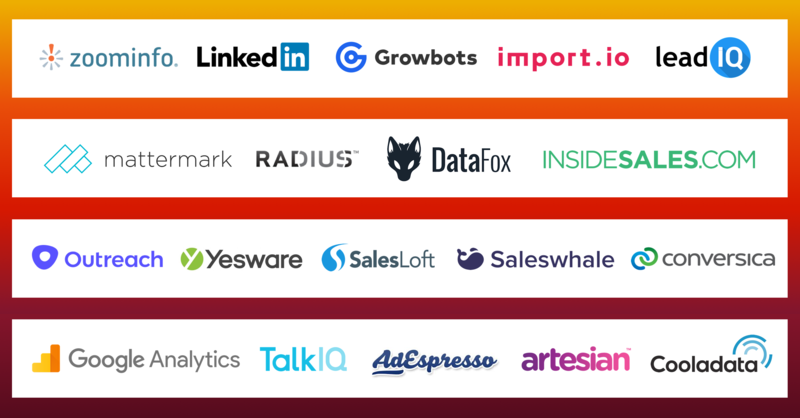 Bots built on their platform can be deployed to Facebook Messenger, Whatsapp, Telegram, Amazon Alexa, and the Google Assistant, too. Looking ahead, Abhilash believes voice is the next frontier for chatbots. There will be many more chatbots and voice bots—or conversational apps—that people will use as if they're talking to their expert friends, he says. 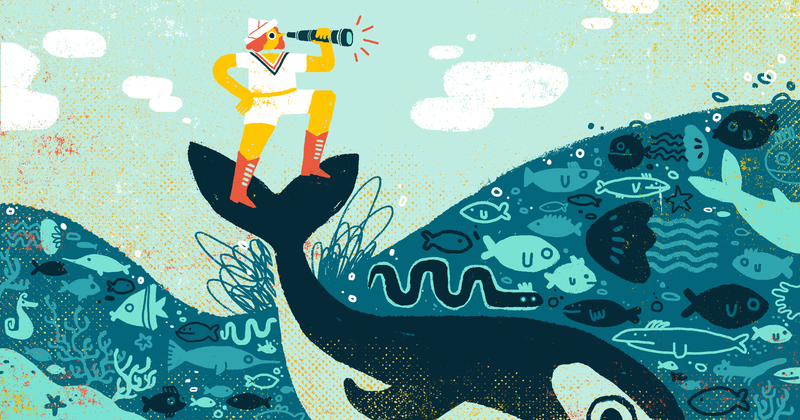 At Saleswhale, our AI sales assistant can help you scale your marketing and get you more qualified leads. Check out a demo of our AI.